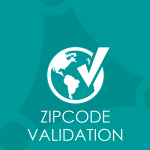 Checks if the user's zipcode is valid for his chosen country. 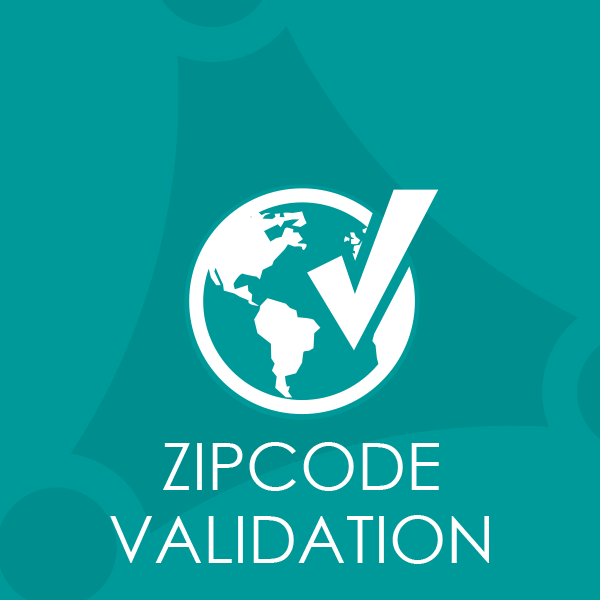 This extension will allow you to instantly verify any ZIP code in the world. The validation will be done through the integrated Google Services. 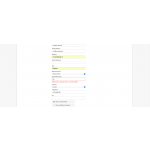 Any entered ZIP code will be compared to the pattern for the users’ chosen country and validated - should an entry not match the pattern, the client cannot complete the order. For example: The German ZIP code pattern always consists of five integers, so a zipcode of "A45B3W" would be invalid.